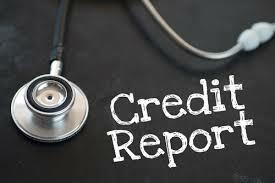 Creditors failing to update your credit report to reflect that debts have been discharged in bankruptcy. Please call or email us today to set up your free credit report review. Tips for Increasing your Credit Score Midland Funding Garnishing your Pay or Bank Account?